If only doing anything in your own home was as easy as the click of a mouse, right? 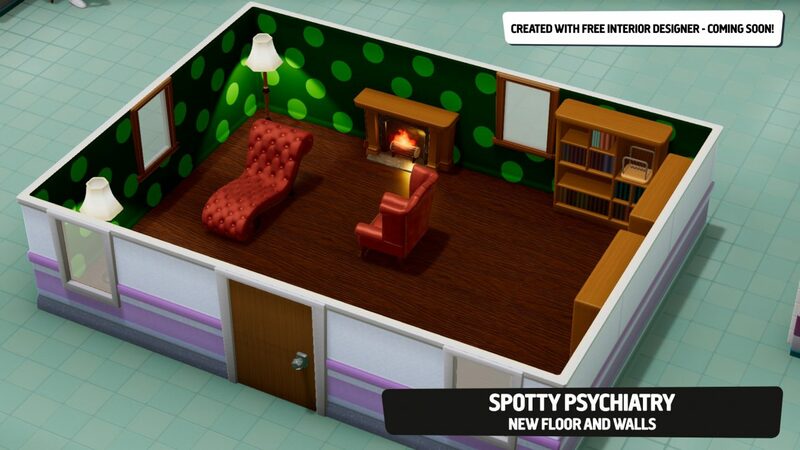 At least for now, until technology finds some kind of way to make this happen, we have Two Point Hospital and in this new free update called Interior Designer, players can easily design their very own wall coverings, floor tiles, rug shapes, and decorations so you can plaster the interior of your healthcare empire. This time in Two Point Hospital you can even make your very own pictures that you can now download from the Steam community workshop or you can import other peoples’ creations from there if you just can’t be bothered. The design tool in-game seems to work simply enough for players to create their ideal hospital environment – want to have pictures of your dog or cat on the wall? Well, now you can and depending on your pictures, they’ll either cheer your patients up or maybe give them the final push to death…who knows! When players click on the desired room they want to refurbish, you will have the option to scroll through a list of custom choices and if you want to, of course, just add files from your hard drive in-game, plus the cost of the item and you’re good to go. 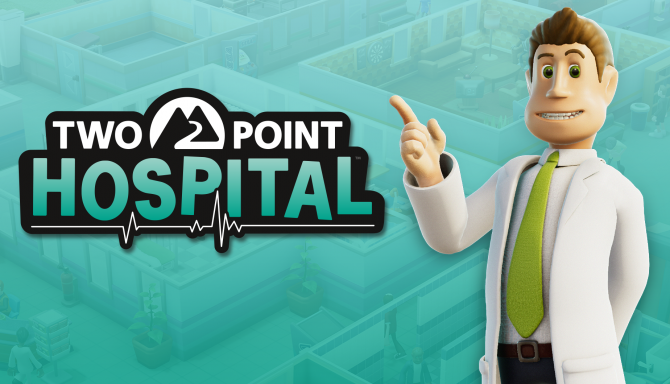 This latest free update is one of the many that have come through the doors of Two Point Hospital since it was released on August 30 last year. Previous updates included the Sandbox: Freeplay mode which gave players the opportunity to rename their hospital, adjust cash, income, and change the toggles for items, upgrades, staff challenges, patient challenges, VIP visits, disasters, and epidemics. 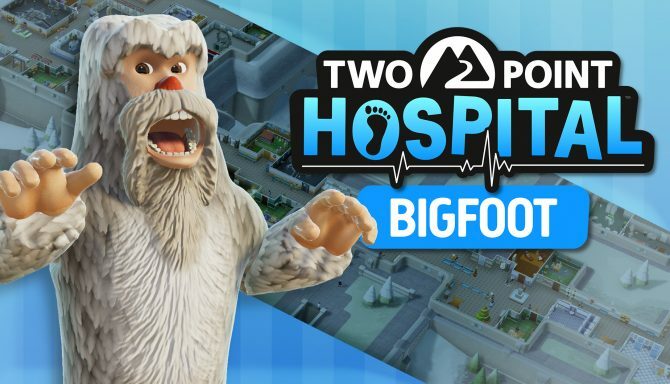 We also saw the release of the Bigfoot DLC that gave fans of the title three new hospitals – Underlook Hotel, the Swelbard Research Institute, and Roquefort Castle. 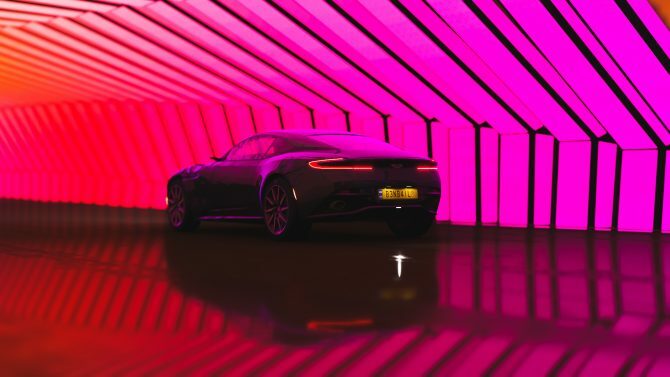 From Sea of Thieves, to Red Dead Redemption 2, to older classics like Rocket League and Ocarina of Time, here were the games I most enjoyed throughout 2018.